It’s just some rivers and streams in between, you and where you wanna be. Just stay close to me and may good hope walk with you through everything. One dear lady, who I don’t know very well, cried buckets of silent tears as we sung this song the other night. It was all I could do not to run across the circle and embrace her. Sadly, I don’t know her well enough to enquire but I think the comfort of the ‘coming to the well’ which is the group of women who meet once a week to sing may have helped. And then, another night one of our choir friends shared that this song had spoken to her during her own cancer battle. She had sung it every day and it had brought her strength and solace. Wow, that’s some powerful writing! And so brave of her to share. 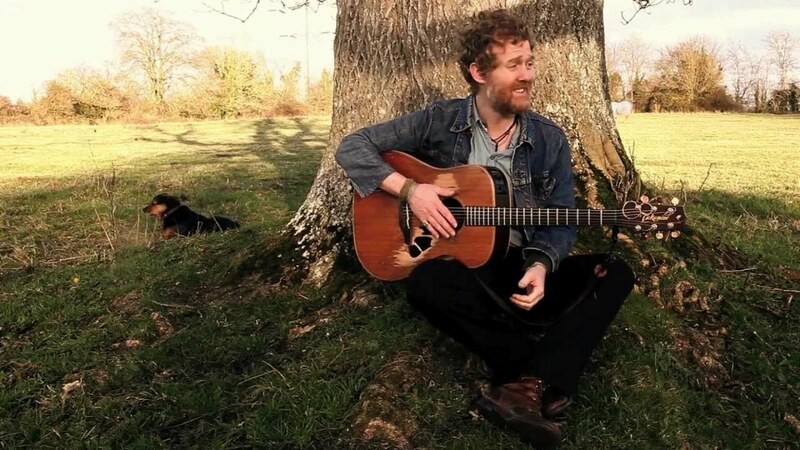 If you’re interested in learning more about Glen Hansard there’s a good article here. One of the first albums I bought with my own money! So here’s another goofy confession. 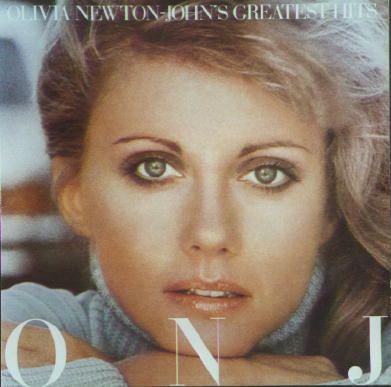 When I was a teenager I spent countless hours in the rumpus room singing my lungs out, ably backed by the likes of Olivia Newton John (ONJ), Whitney Houston and Abba. I don’t really know why I did it – I didn’t have a secret ambition to be a rock star – but it was great fun. I’d make up dance steps, imagine my audience and feel (as only a teenager could) the intensity of the songs – Whitney’s The Greatest Love of All was one I particularly loved belting out. No, you don’t need to get your glasses checked – that’s a whopping $3.24. We are justly proud. No one ever said the creative industries were lucrative.